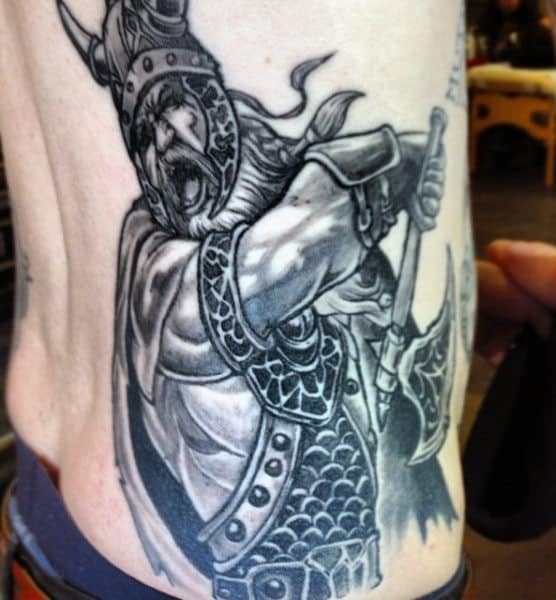 Aside from rowing boats and beheading enemies, you might be surprised to know the Vikings lived with quite numerous positive principles. 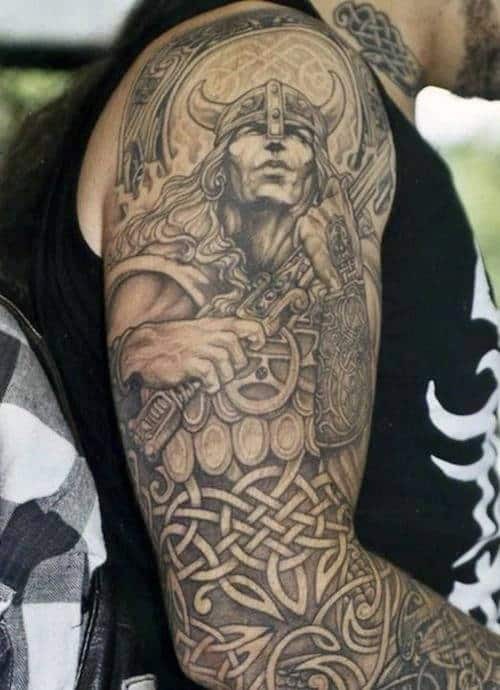 For instance, they believed writing gave a man his power. 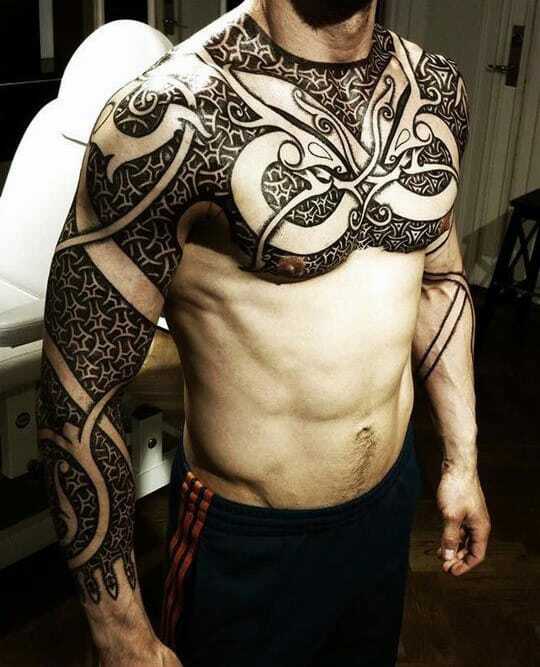 While bathing and grooming weekly were essential to respecting one’s body. 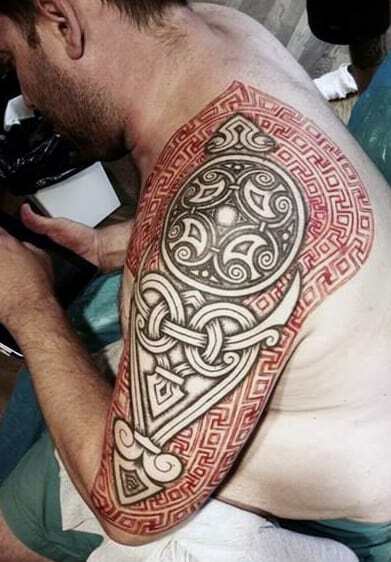 In comparison, this was far from the norm back in European times. 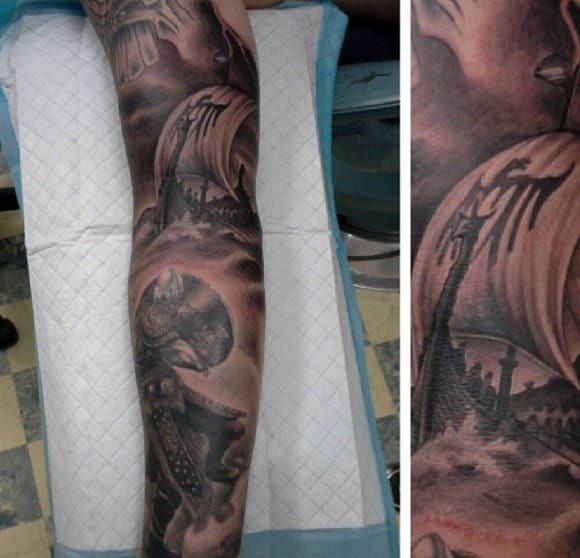 For memorials, the dead were sent out to sea with all of their belongings. 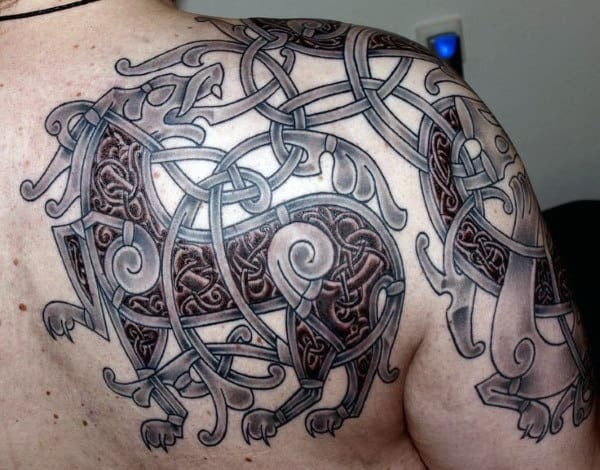 Not an article of clothing or jewelry was to be missing; even their animals rode along! 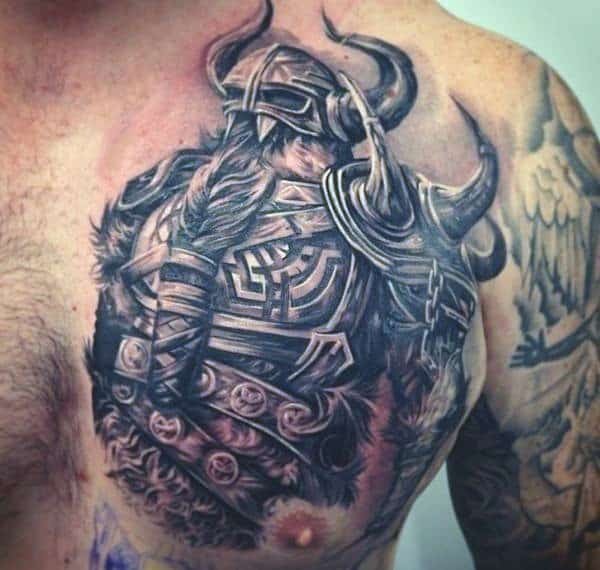 They also believed in bravery, though it was considered to the only for a fallen warrior way to reach the Norse afterlife, the Valhalla. 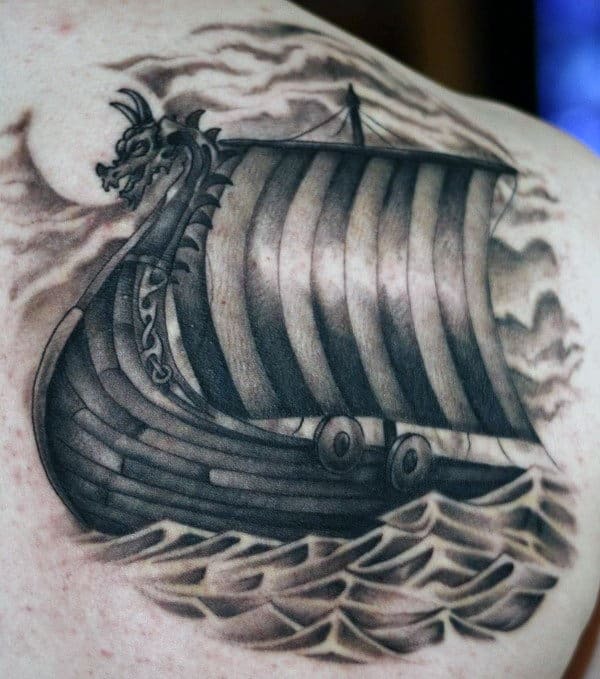 Even though the term Vikings meant “a pirate raid” in Old Norse, they still led ships across the sea to trade precious metals for timber. 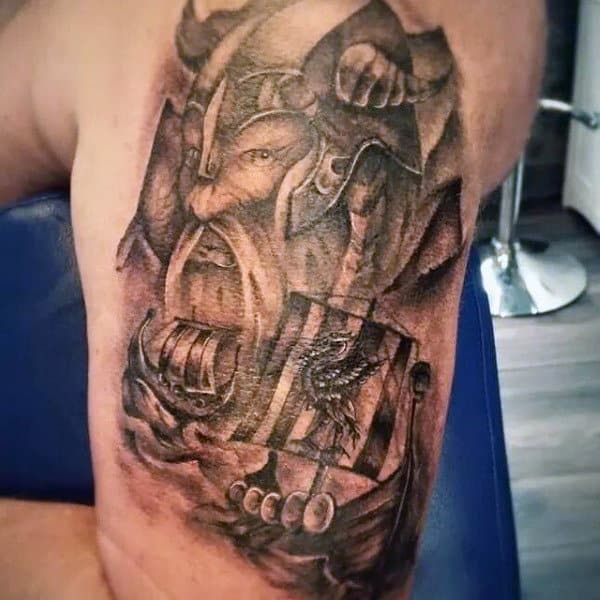 To them, wood was everything. 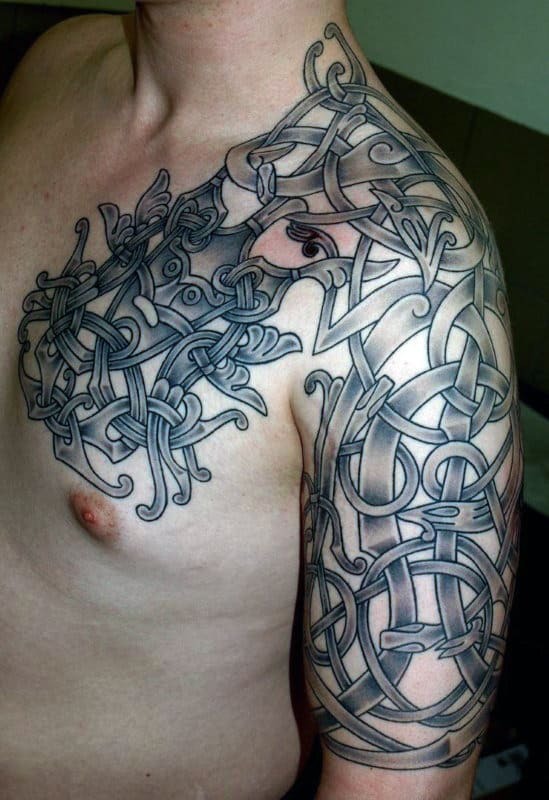 By everything I mean the fabric of the universe that was kept intact by the World Ash, Yggdrasil. 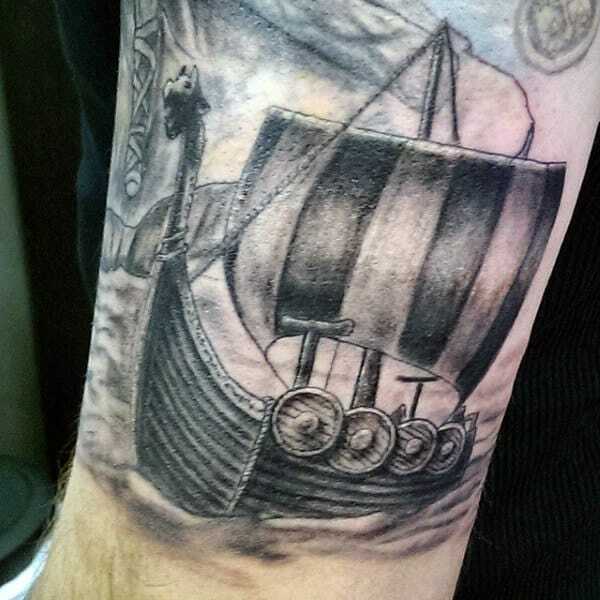 You could find light oak and heavy pine mast in throughout the long ships. 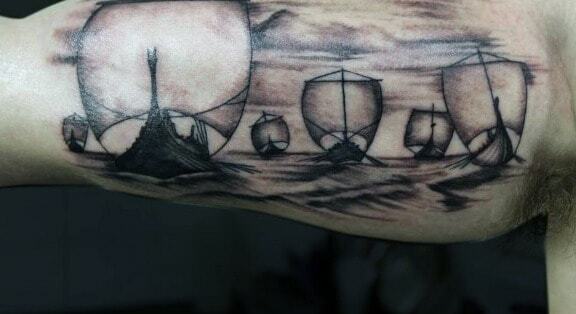 From the deck and oars to the longbows too. 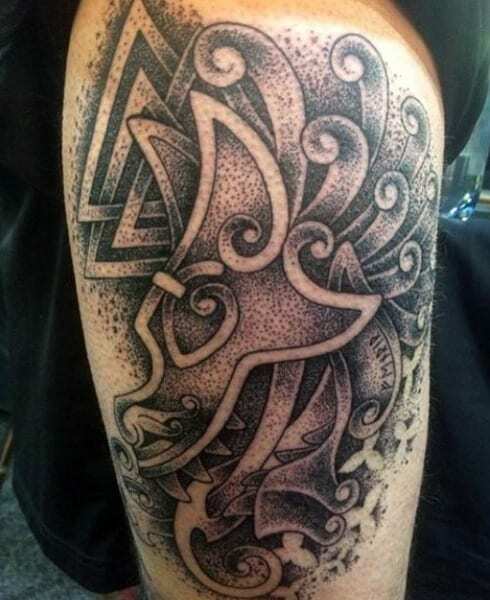 Though, arrows were more commonly made of birch. 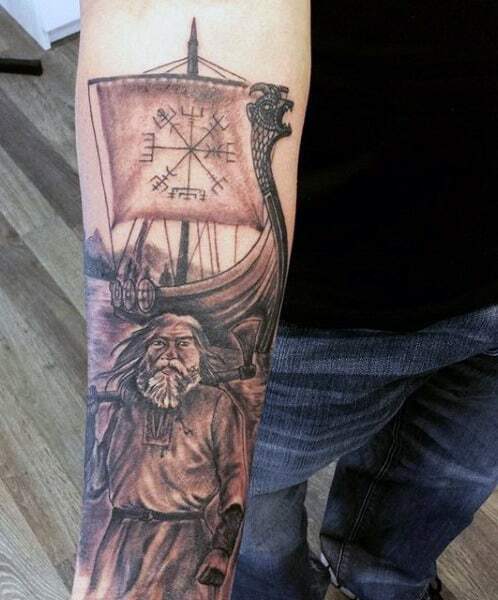 From AD 800 to 1066 the Germanic Norse seafarers had traveled from Scandinavia all the way to northern and central Europe. 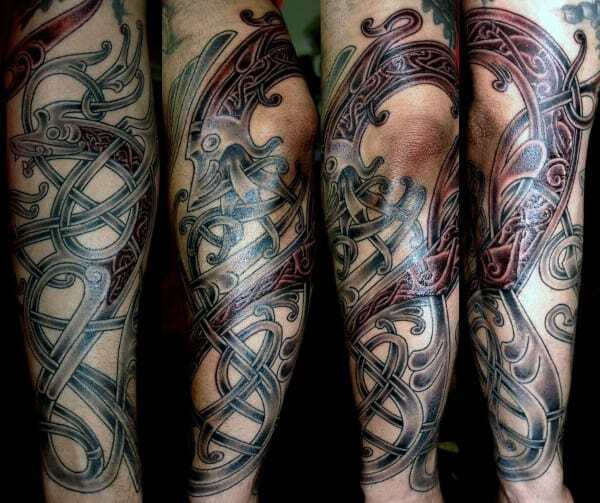 During travel they placed their fate in the three Norns, which ruled over the future, present and past. 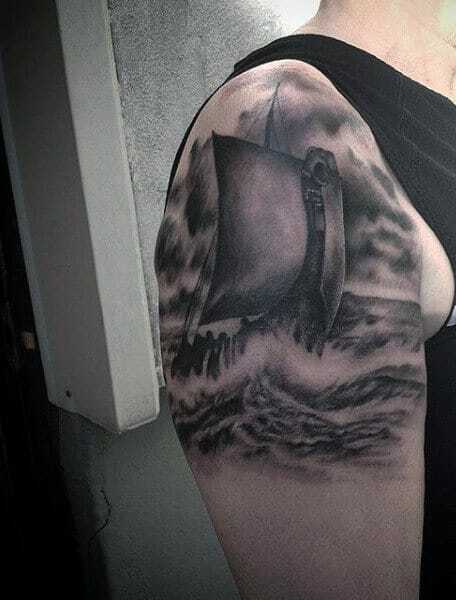 To maintain a good health out on the seas, observance of religion was critical while medicine meant death. 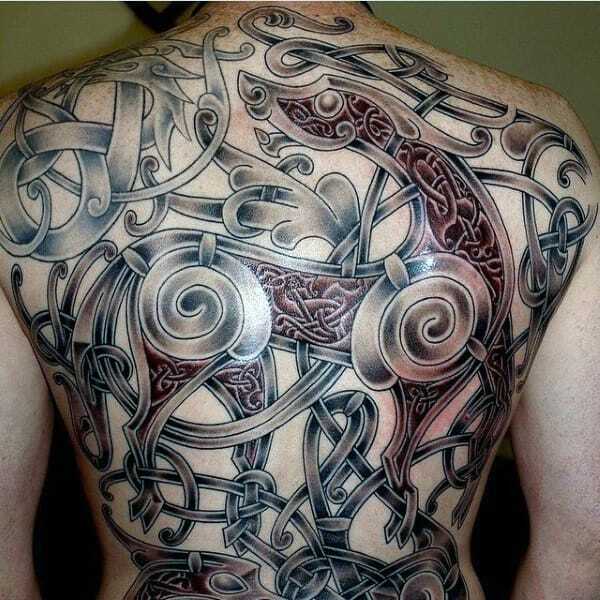 In other words, medicine angered the gods like Thor and Loki. 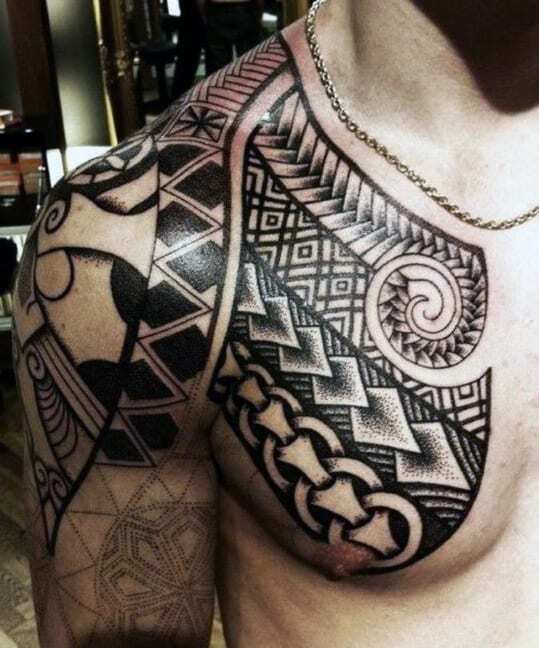 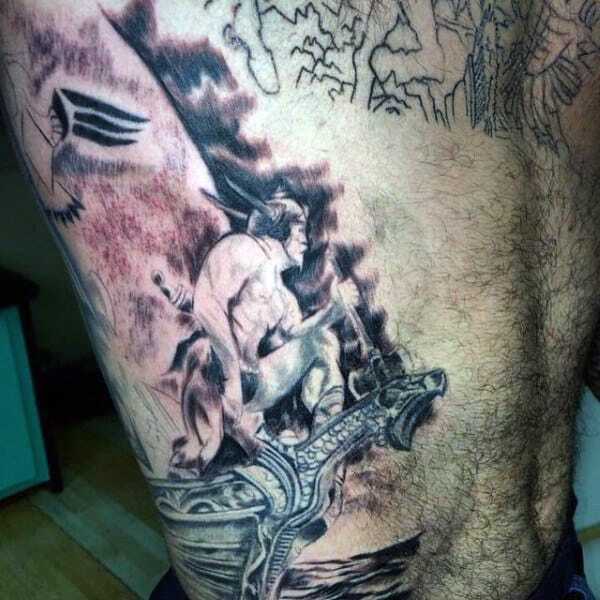 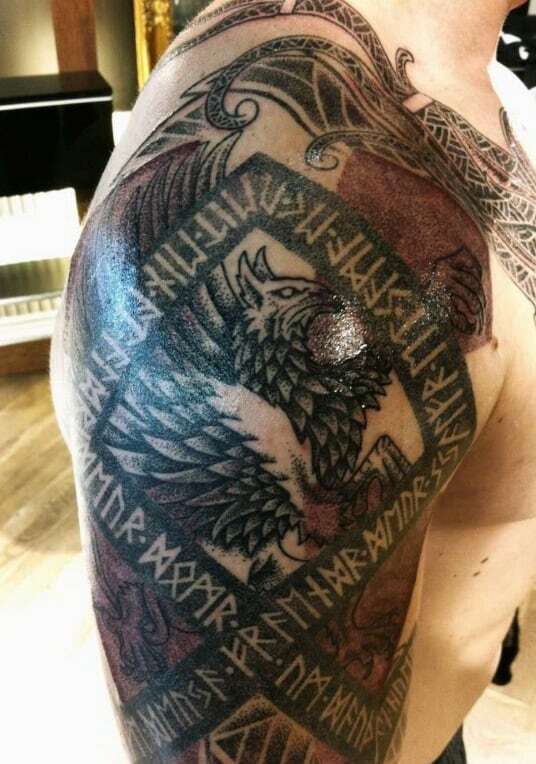 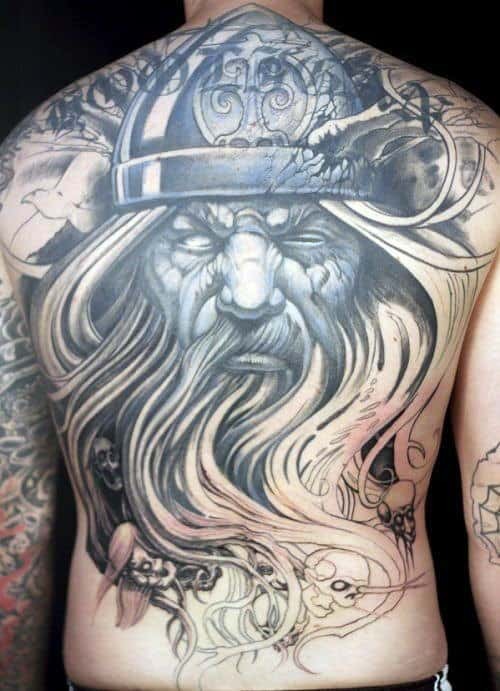 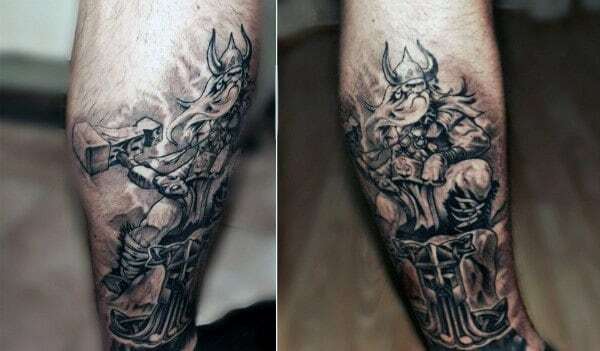 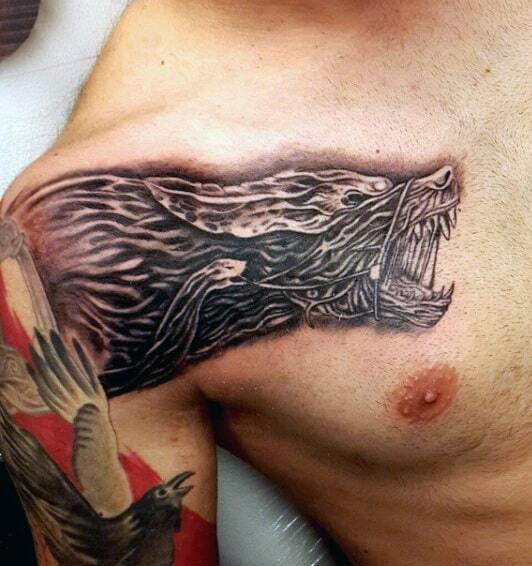 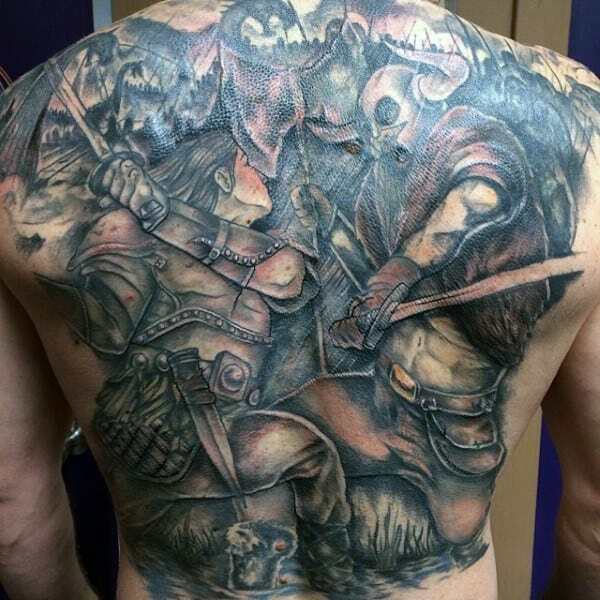 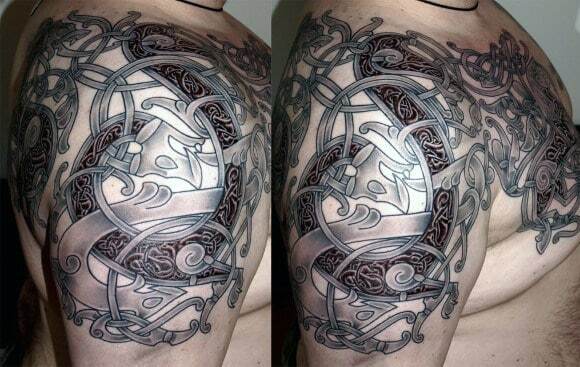 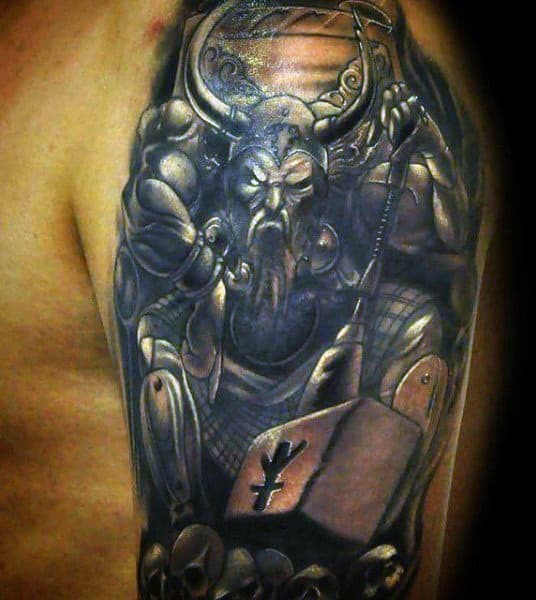 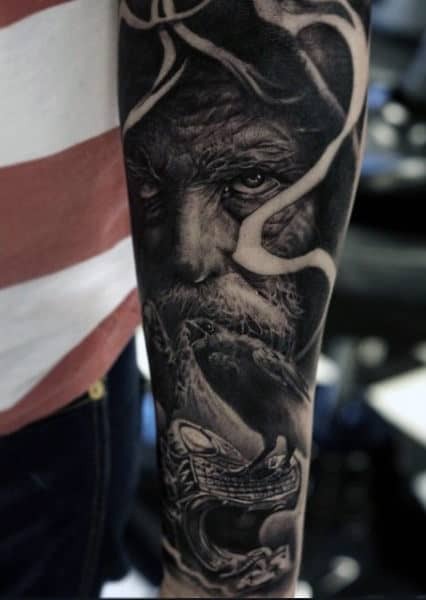 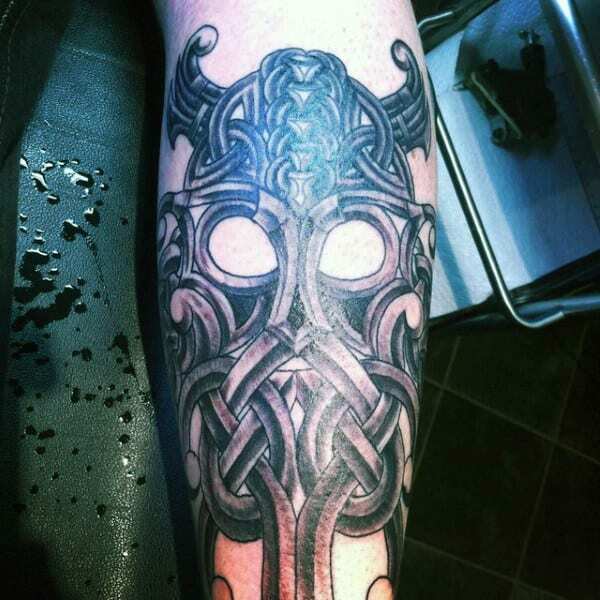 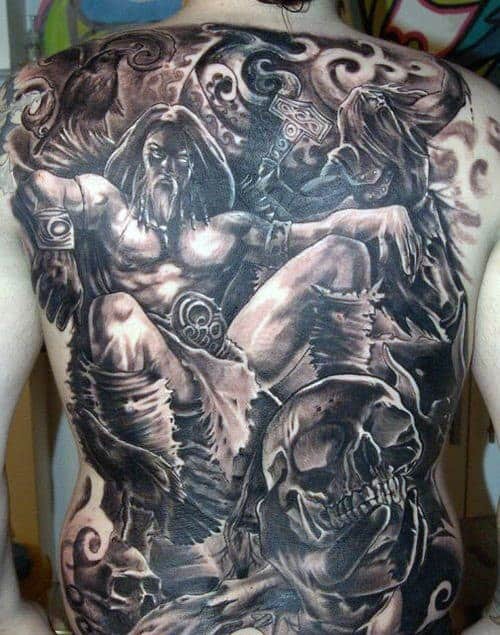 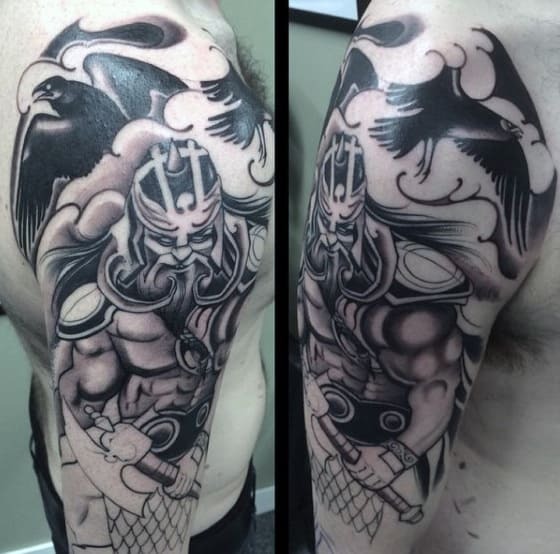 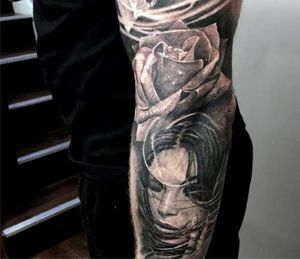 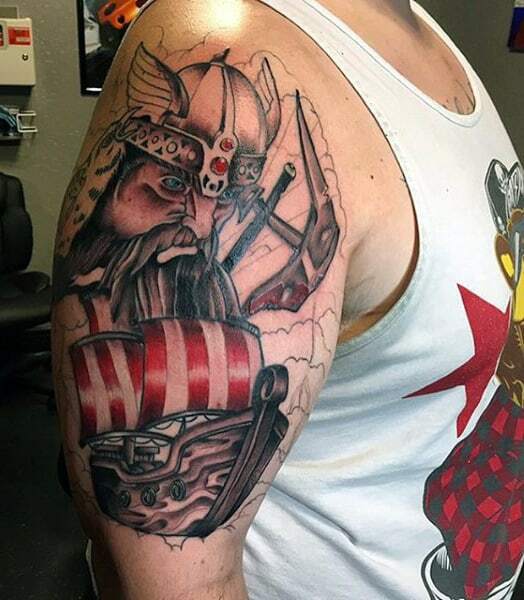 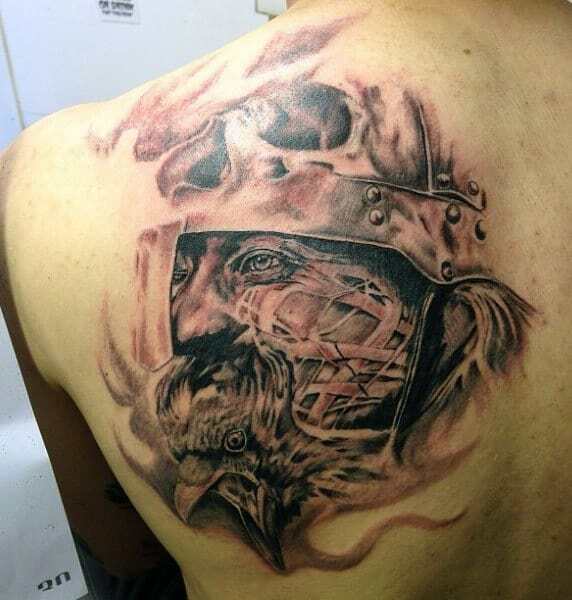 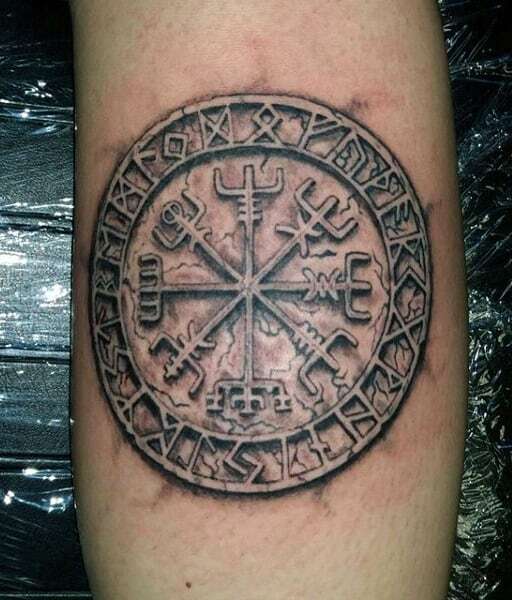 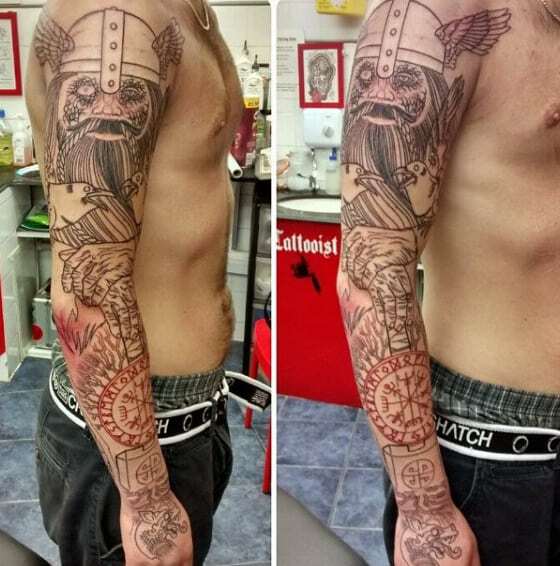 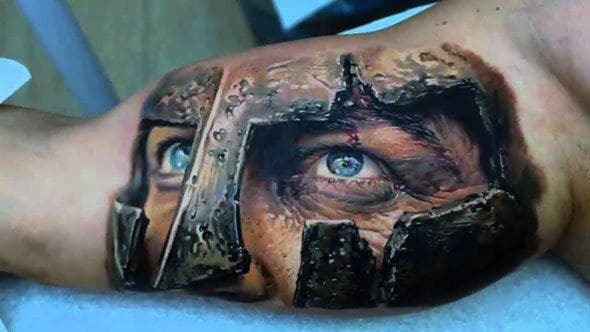 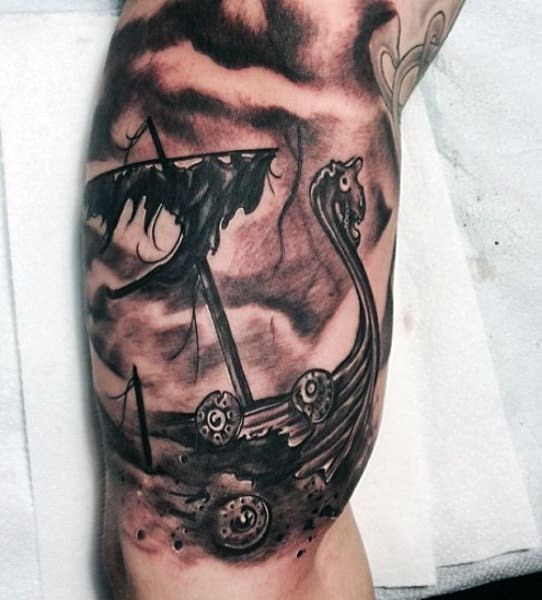 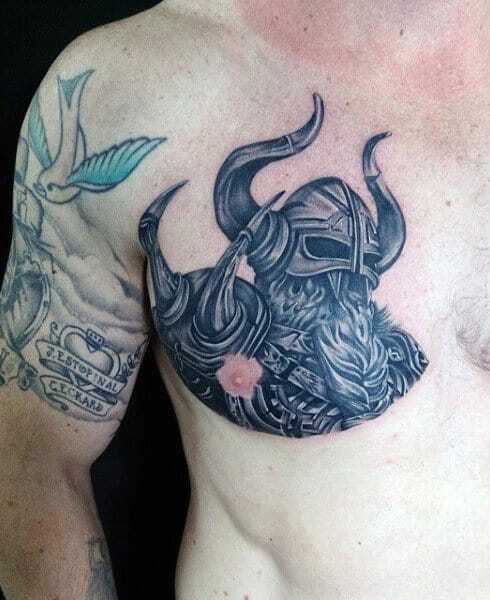 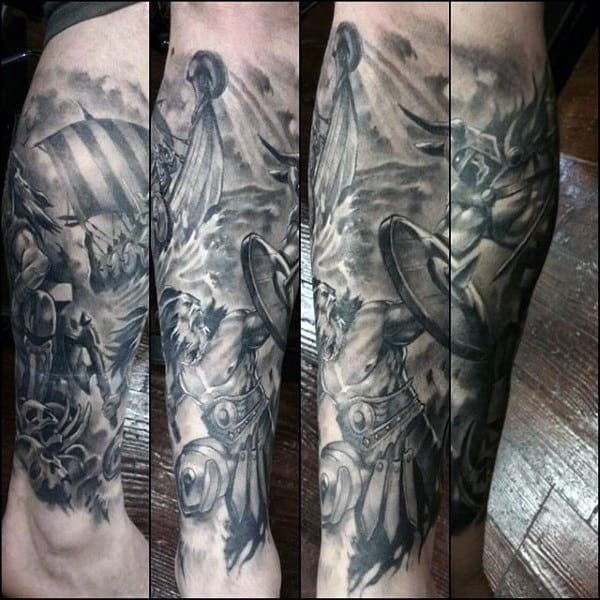 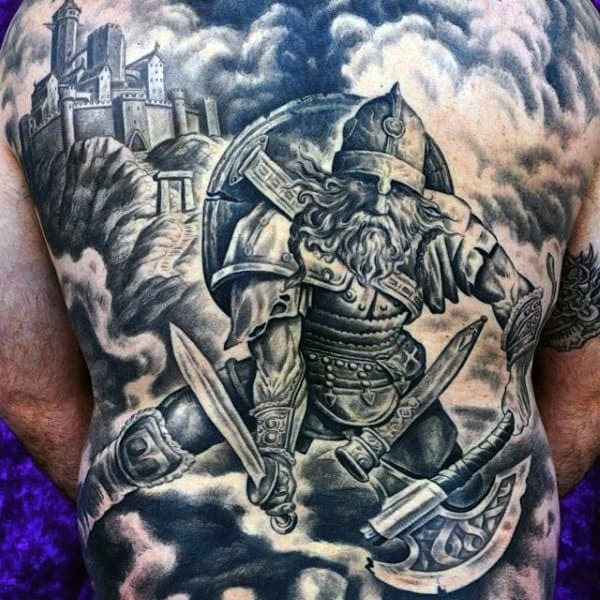 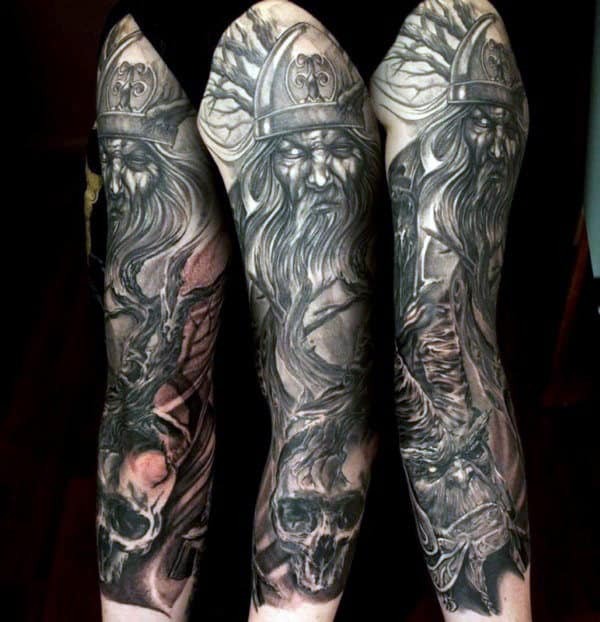 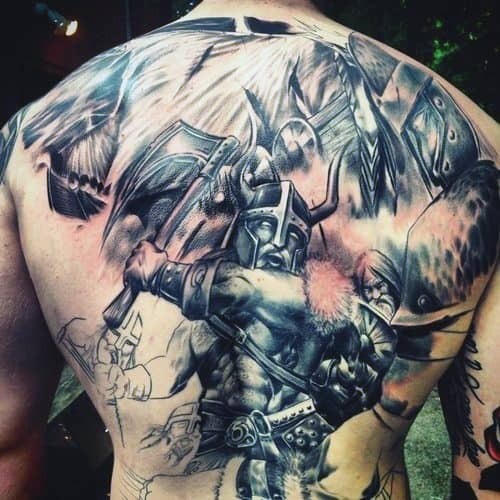 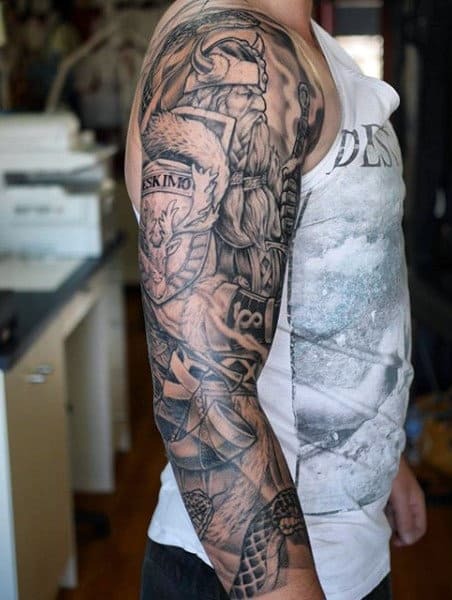 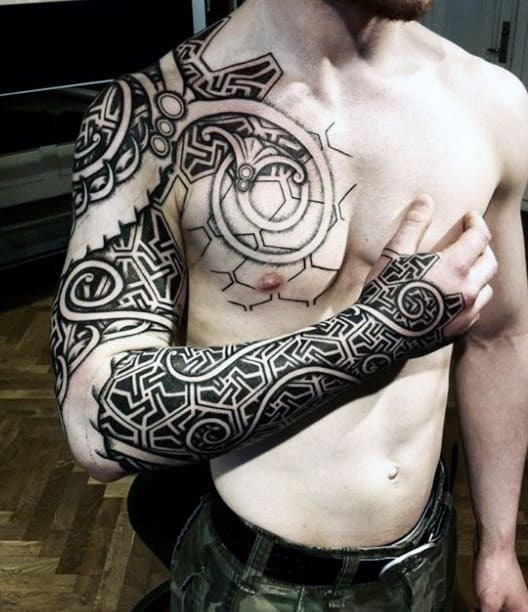 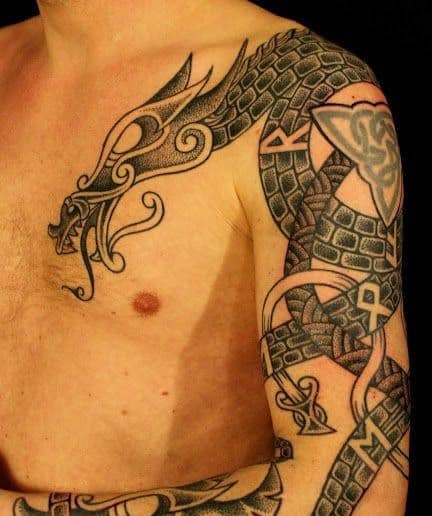 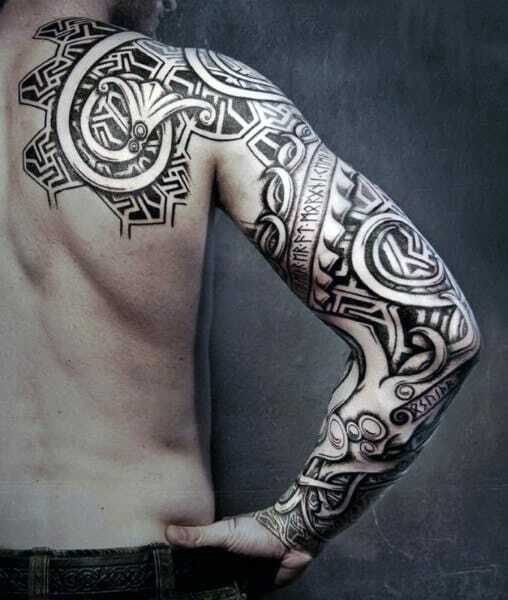 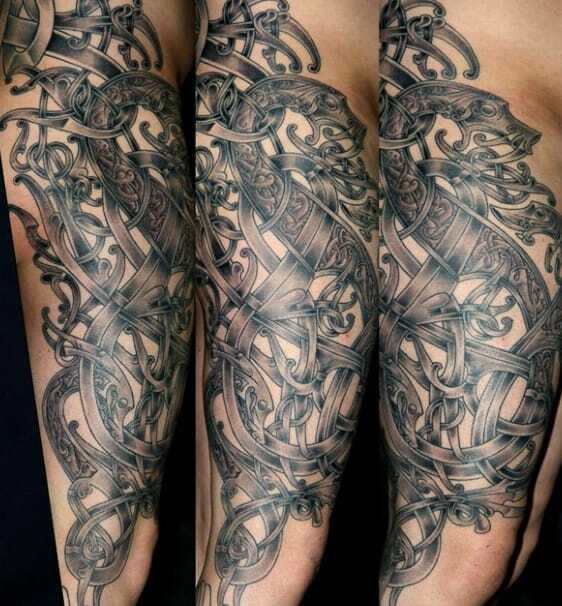 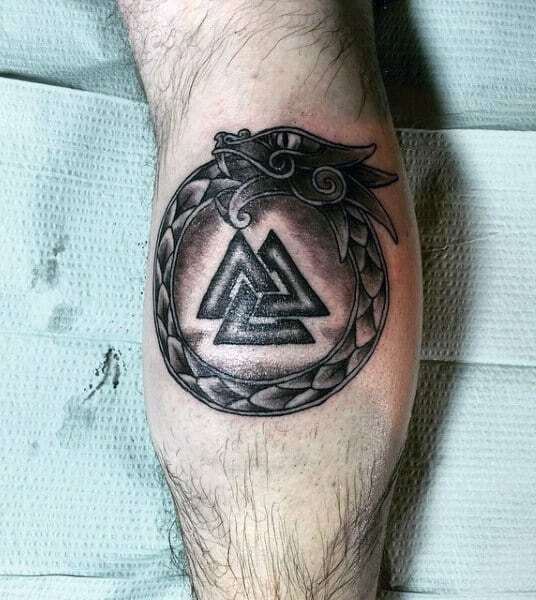 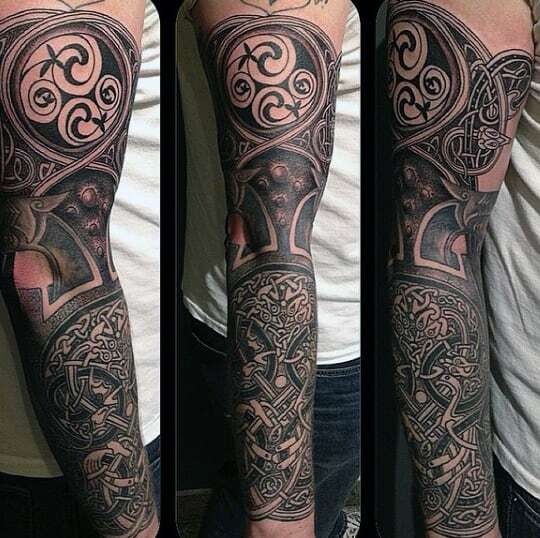 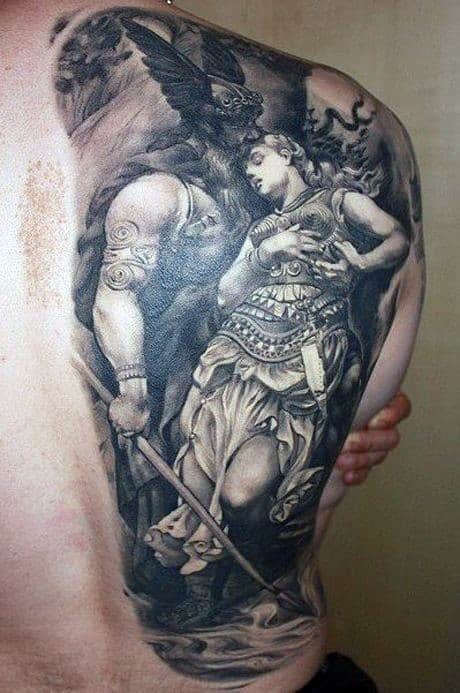 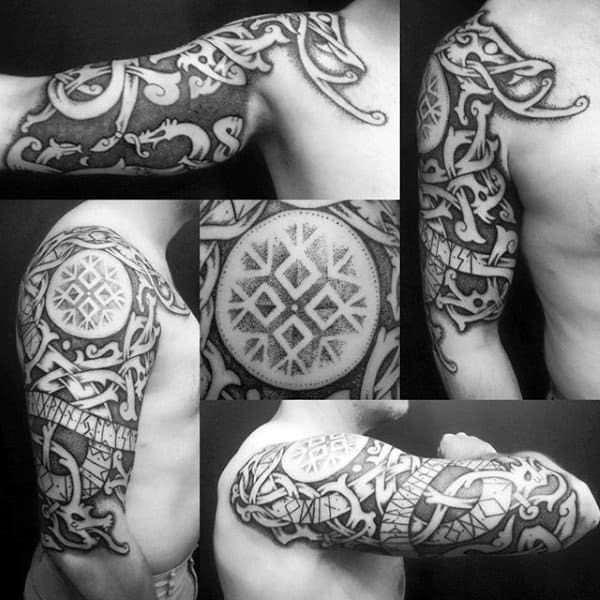 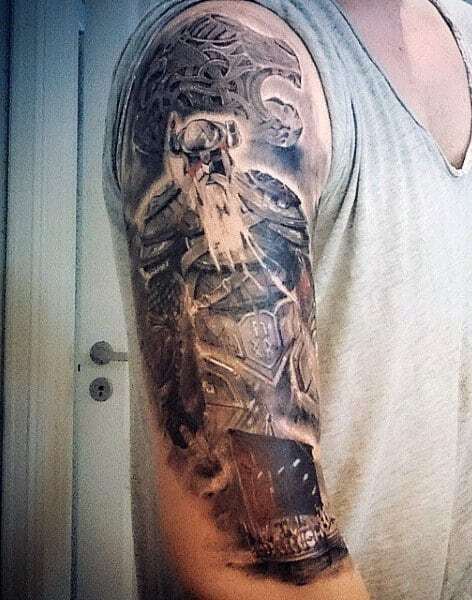 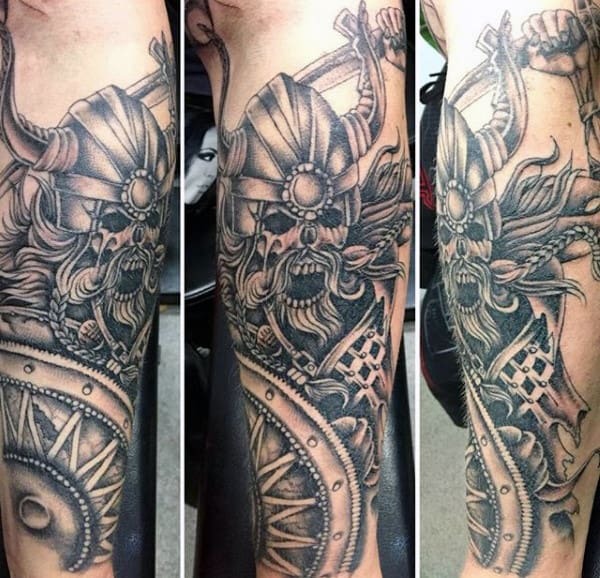 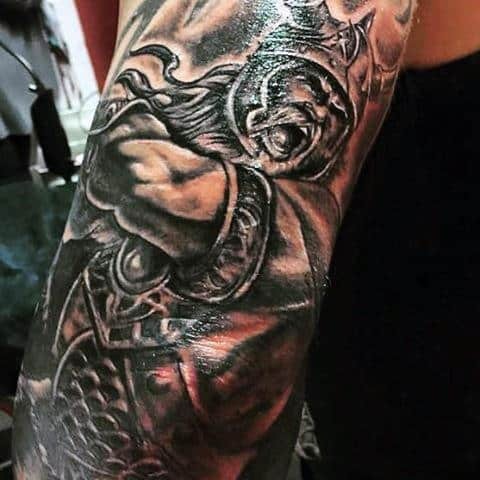 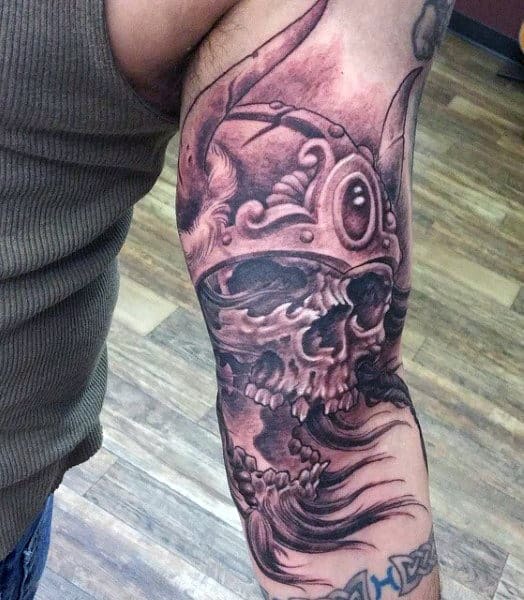 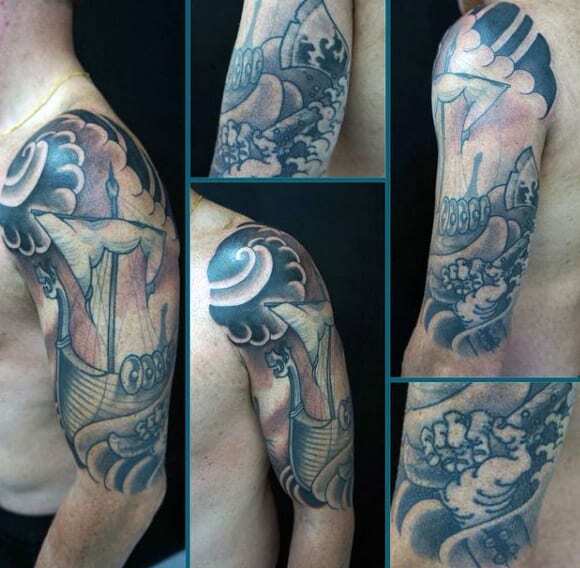 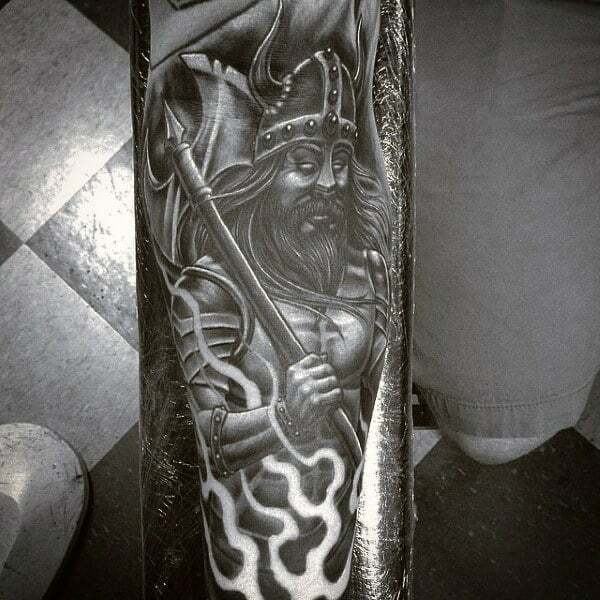 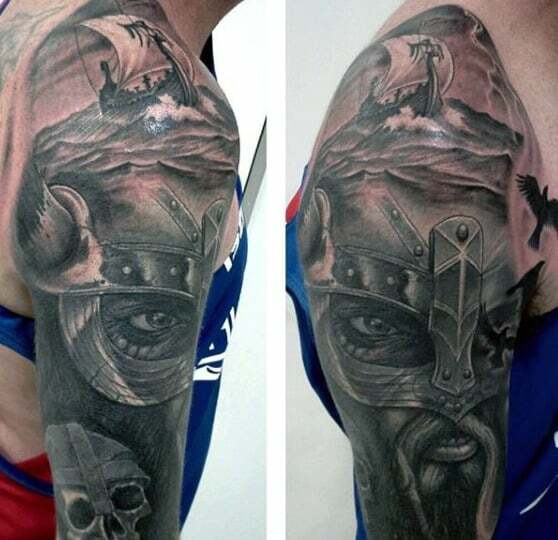 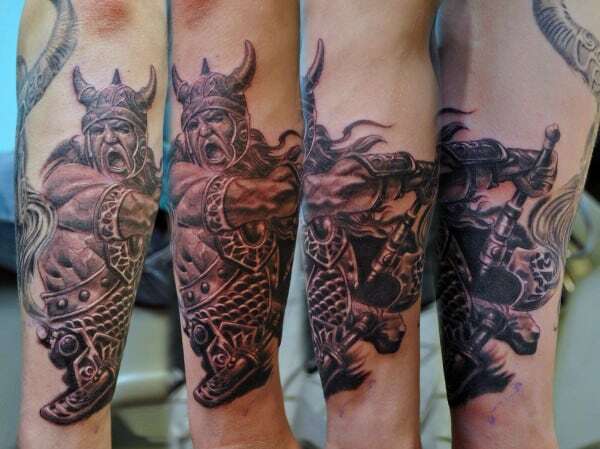 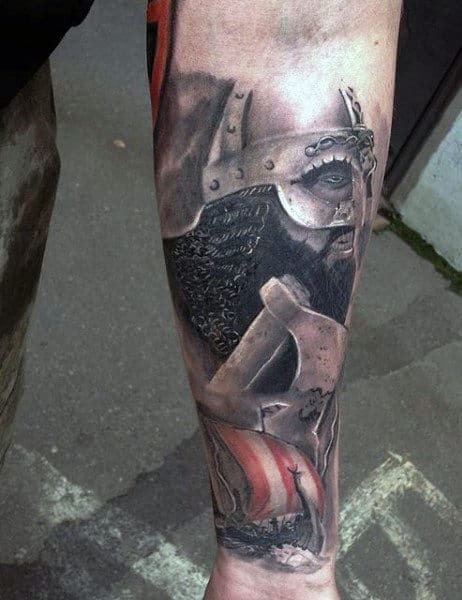 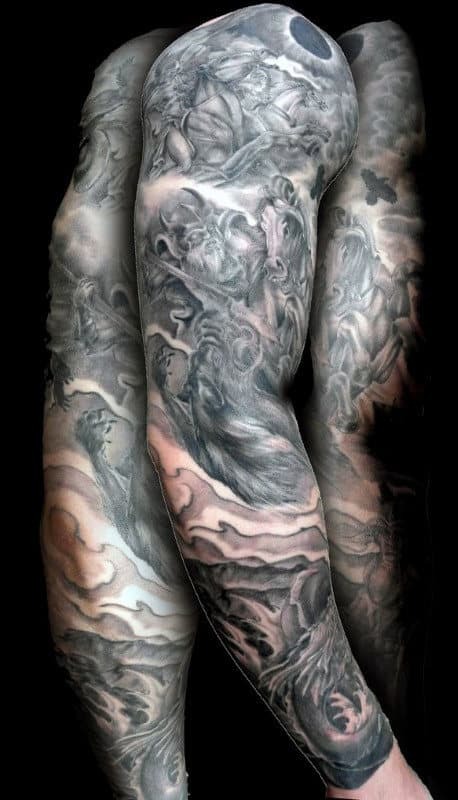 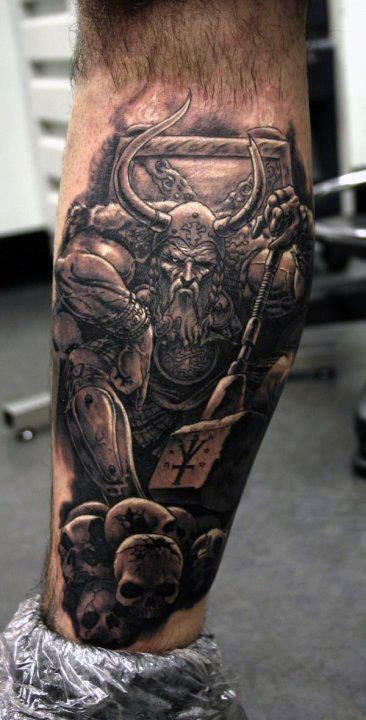 Without going into too much detail, I’d going to show you the top 70 best Viking tattoos for men. 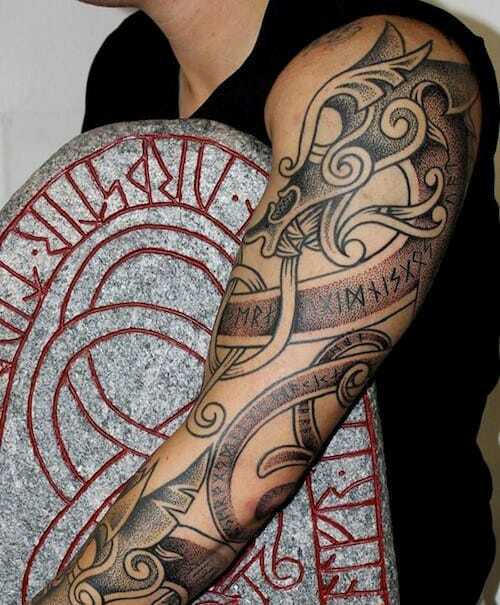 From cool wooden ships to the single bladed seax, aka knife, worn by all on deck. 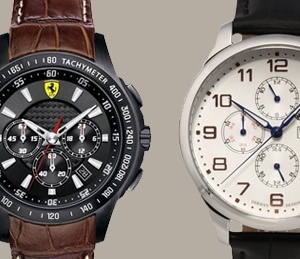 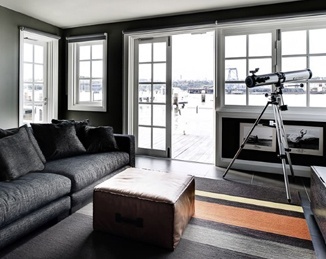 You’ll discover manly designs capturing the essence of bravery.